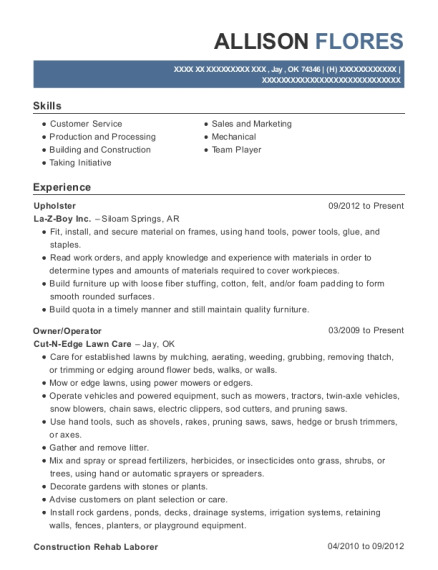 Friendly and enthusiastic individual . Determined and motivated to acquired knowledge. Able to learn new tasks quickly and proficiently. Record live lectures and perform data entry as needed. Provided general office assistance and clerical support - Answered and directed telephone calls as needed. Accounted for records of collections and disbursements, and ensure accounts were balanced. Operate telephone switchboard to answer, screen, or forward calls, providing information and scheduling appointments. 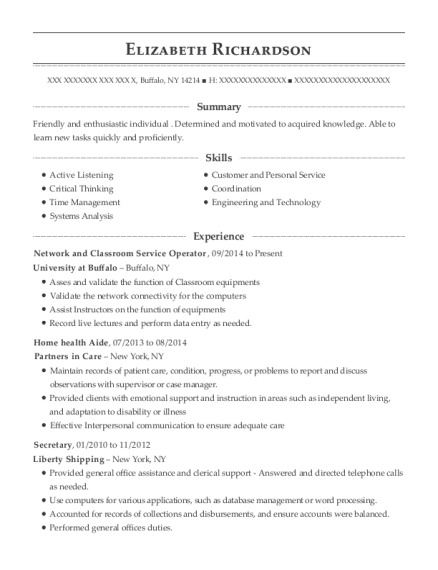 This is a resume for a Network and Classroom Service Operator in Buffalo, New York with experience working for such companies as University at Buffalo and Partners in Care. 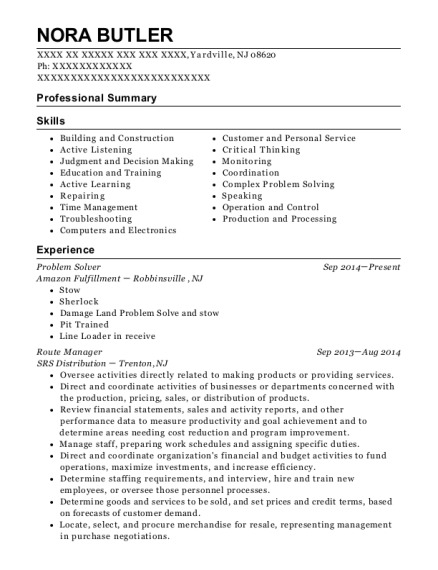 The grade for this resume is 0 and is one of hundreds of Network and Classroom Service Operator resumes available on our site for free. 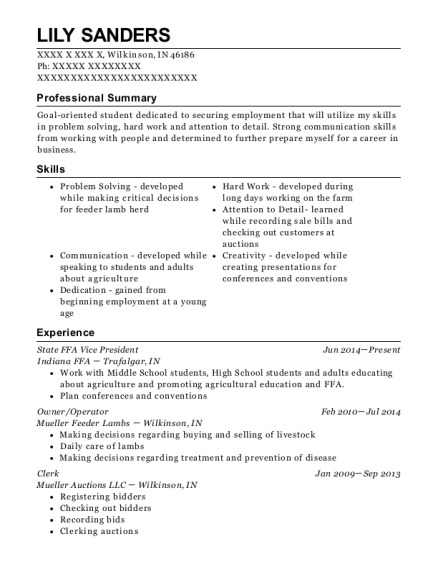 Use these resumes as templates to get help creating the best Network and Classroom Service Operator resume.